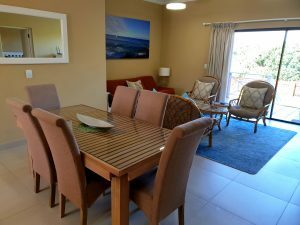 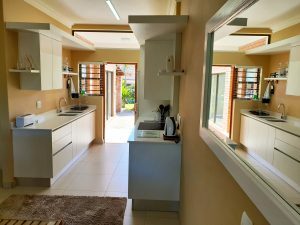 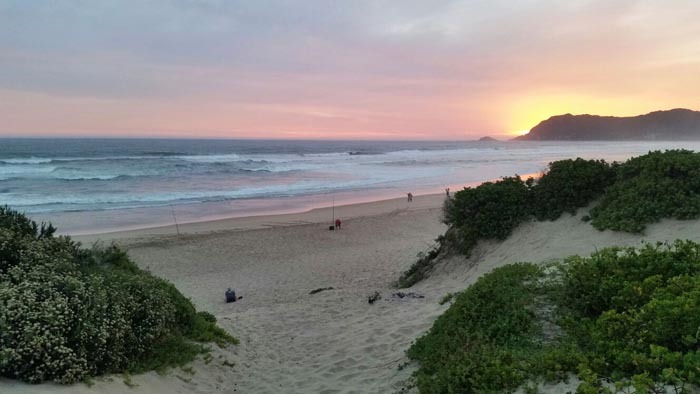 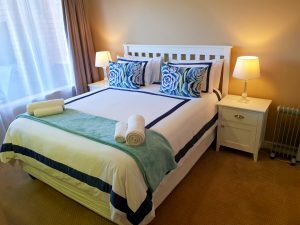 The Gull self-catering beach accommodation, located on the Myoli beach front in Sedgefield, consists of a comfortable fully equipped cottage and a comfortable fully equipped apartment, that are separate from one another. 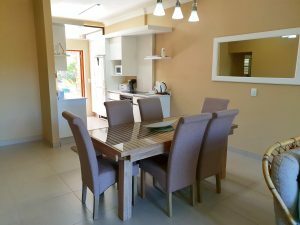 Both the cottage and the apartment can be booked out at the same period for larger groups but not exceeding 10 people. 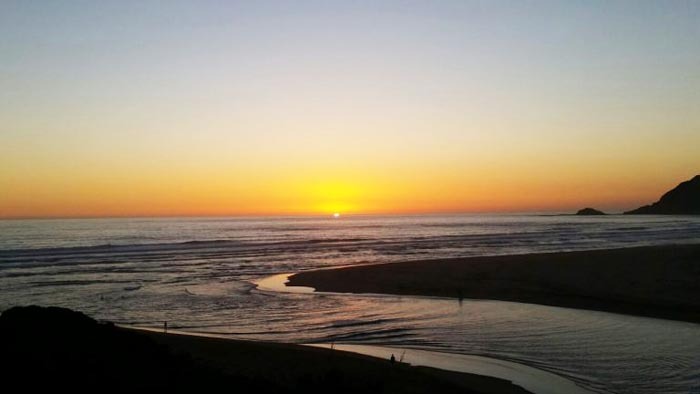 Â· Close walking distance to estuary mouth. 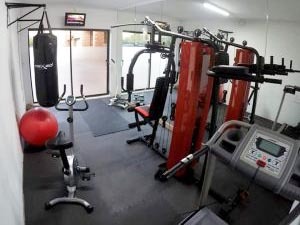 Â· On site gym (for over 16 years of age). 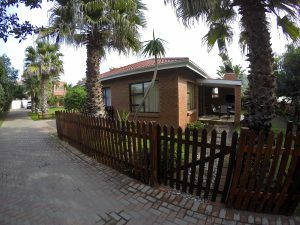 We also facilitate tours to all the popular tourist attractions of the garden route and inland such as: Wolf sanctuary, Elephant park, Birds of Eden, Monkey land, Cango Caves, Ostrich farms and many more. 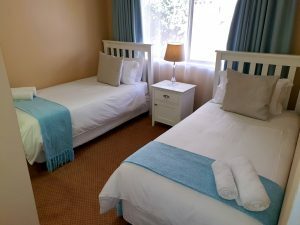 This is the place to be in touch with nature and accommodates the active as well as those wanting peace of mind, body and spirit.